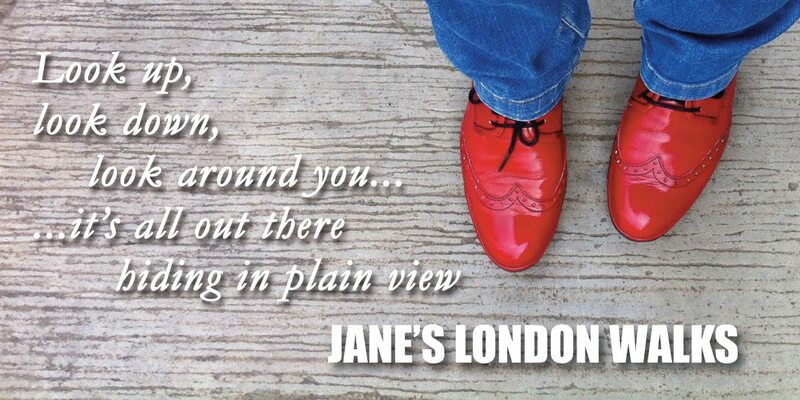 Whilst you are looking at this and dipping into Londonist and other websites you are not reading a newspaper. Perhaps the only physical paper you look at lately is the one of the free ones thrust at you as you enter the tube station on your way to or from work. Due to these freebies, and the amount of information now available on the web, newspaper sales have dropped. Fleet Street is now a shadow of its former self. Once the buzzing centre of the UK’s newspaper industry, busy with pubs full of print workers and drunken journalists swapping stories, it is now a quiet street of banks and sandwich bars. Though some of the lovely old pubs that still remain, such as the Punch Tavern and Ye Olde Cheshire Cheese, are well worth a visit. 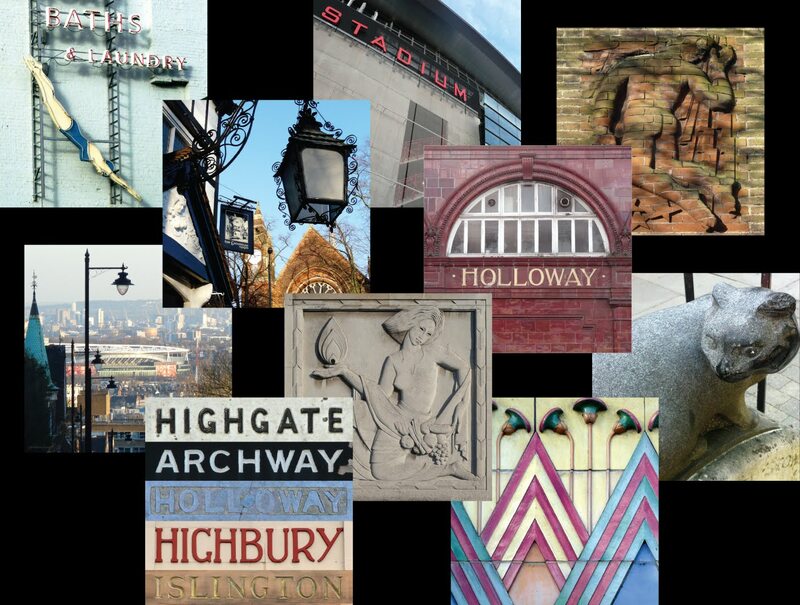 Around London there are signs, buildings and references that allude to the heyday of the daily printed word. As usual, all of these can be found on Flickr. Top row: Daily Mail clock on the east side of the Barkers department store building in Kensington; National News ad in Clapham; newsagent in Dean Street; newsagent sign in Earlsfield; Daily Express ad in Willesden. 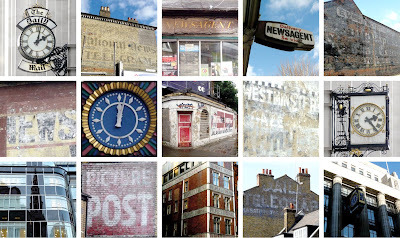 Middle row: Daily News ad in Tottenham; Daily Telegraph clock, Fleet Street; Closed newsagent in De Beauvoir; Westminster gazette ad, Stamford Hill; Evening Standard clock on the west side of Barkers. Bottom row: Daily Express building, Fleet Street; Picture Post ad, Stockwell; Dundee Evening Telegraph and People’s Friend building, Fleet Street; Daily Telegraph ad, West Brompton; the Daily Telegraph Building, Fleet Street. Would love to know where you found this Daily Express ghost sign in Willesden. Please drop me a line r.oliver53@tiscali.co.uk. Thanks.